CAMBRIDGE, A CITY that prides itself on being a bastion of progressive values, just proved (once again) it is not immune to the kind of unjust and unnecessary encounters between police and black civilians happening all over the country. 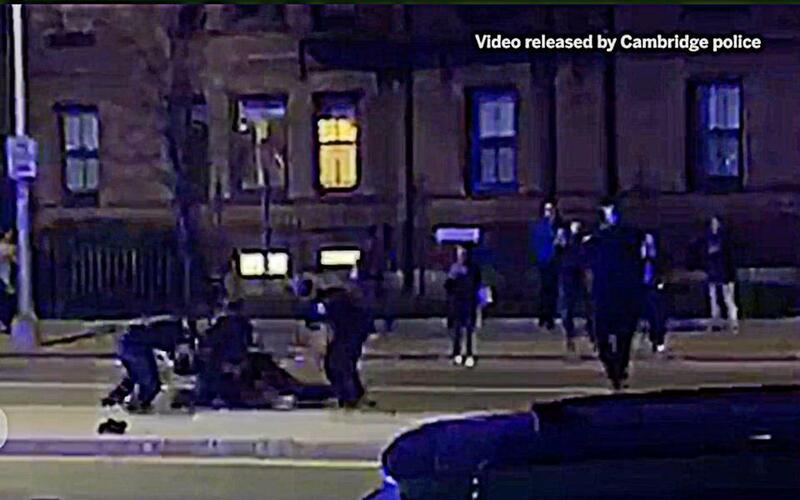 On Friday night, Selorm Ohene, a black Harvard undergraduate, was arrested after a physical confrontation with Cambridge police officers. He was charged with indecent exposure, disorderly conduct, assault, and resisting arrest. But the police response and the circumstances surrounding the arrest are alarming, at best. The case demands scrutiny not just from city officials, but state authorities as well. Ohene, apparently under the effects of drugs, was standing naked in the middle of Massachusetts Avenue. After several to police, officers showed up and talked to the 21-year-old student, who was unarmed, according to the officers’ account. “After he was observed clenching both of his fists and started taking steps towards officers attempting to engage with the male, officers made the tactical decision to grab his legs and bring him to the ground,” the police reported. Yet the video evidence shot by onlookers seems to tell a different story. So do members of the Harvard Black Law Students Association, some of whom witnessed the altercation. They said Ohene did nothing to provoke the officers’ escalated reaction. Four law enforcement officers tackled and pinned Ohene to the ground; the video shows at least one officer punching him at least four times in the torso as he remained down. Witnesses report a pool of blood was left on the site of the confrontation. It is unclear why there was need for such an extreme response. One of the first questions to explore: Would police actions have been the same if the offender had been white? As they do in every case where officers use force, Cambridge police officials are conducting an internal review. 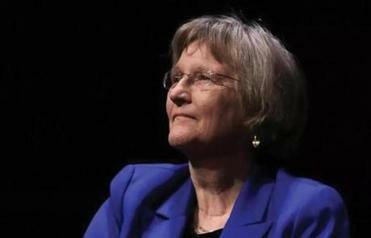 Cambridge Mayor Marc C. McGovern called video footage of the incident “disturbing,” and vowed to publicly release the findings of the probe. Such promises of transparency are welcome. Perhaps more fittingly, Cambridge authorities should consider a thorough review of police practices and culture, because the department has a troubling history of escalating encounters rather than de-escalating them. A year and a half ago, an incident in Porter Square made national headlines when a Cambridge police sergeant in plain clothes overreacted and attempted to criminally charge a black Dorchester man who shoulder-bumped him on the street. The Dorchester man ended up charged with disorderly conduct, while the sergeant seemingly faced no disciplinary action. In 2009, the arrest of Harvard professor Henry Louis Gates Jr., who is black, by a white Cambridge police officer, drew the attention of then-President Barack Obama and resulted in a nine-month review. A charge of disorderly conduct against Gates was later dropped. Too often, there are no consequences for police who abuse authority or use unnecessary force. When such an act of gratuitous brutality occurs in one of the most liberal cities in America, it only underscores the scope of the problem for blacks and Latinos nationwide.